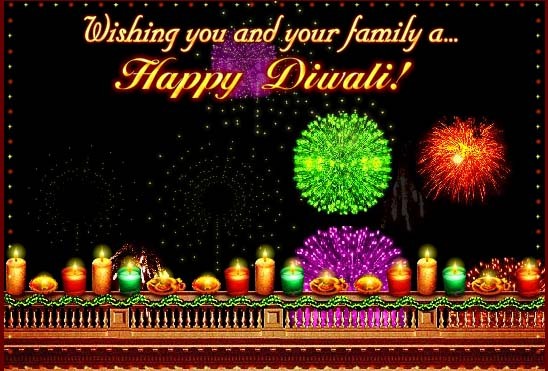 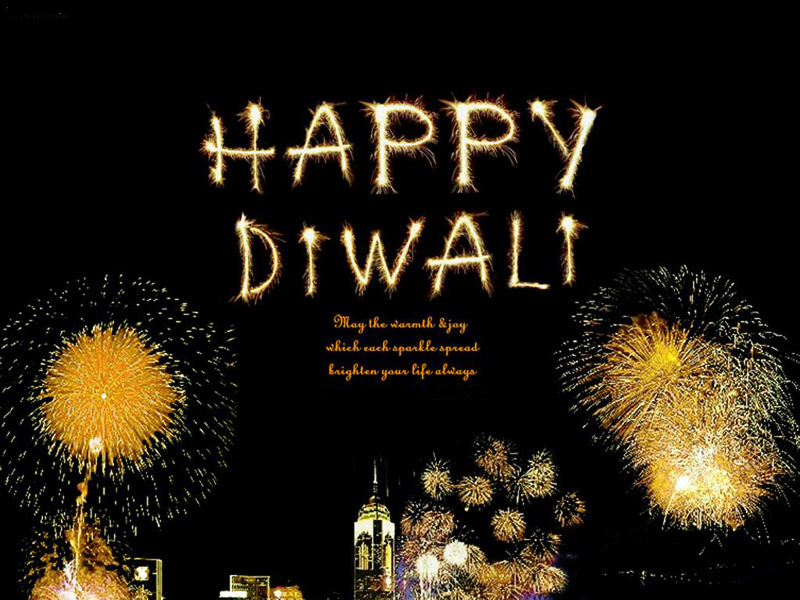 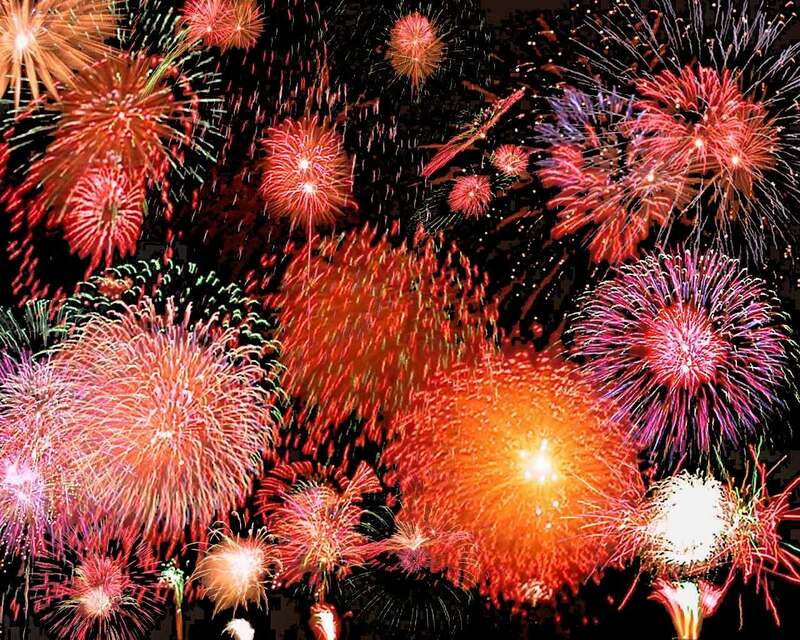 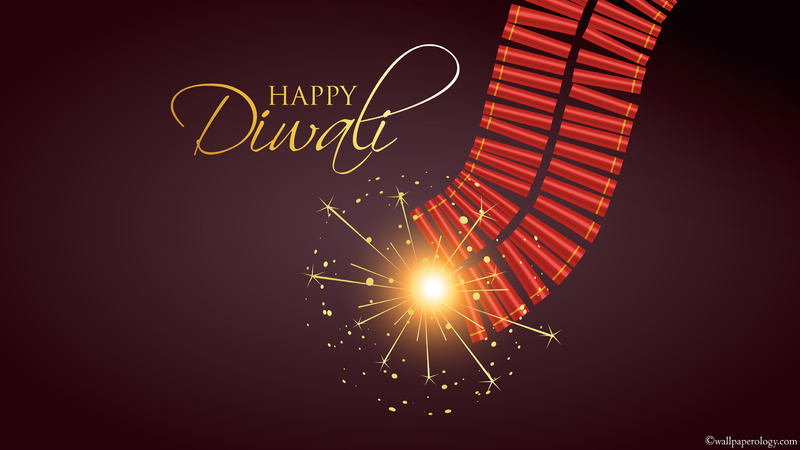 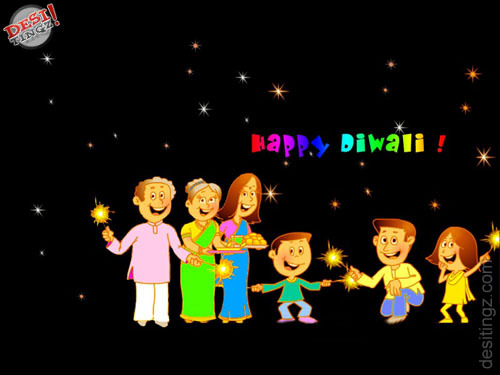 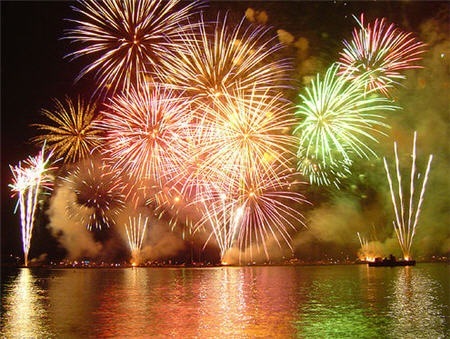 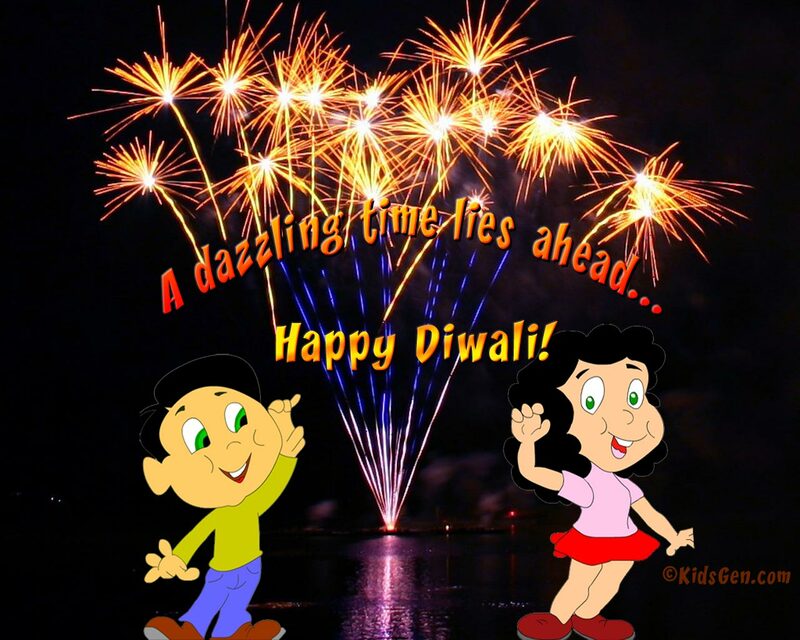 Happy 2016 Diwali! 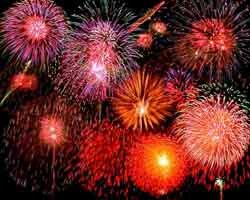 Such an exciting time of the year to celebrate your family, appreciate how fortunate we are, and enjoy quality time with those we love. 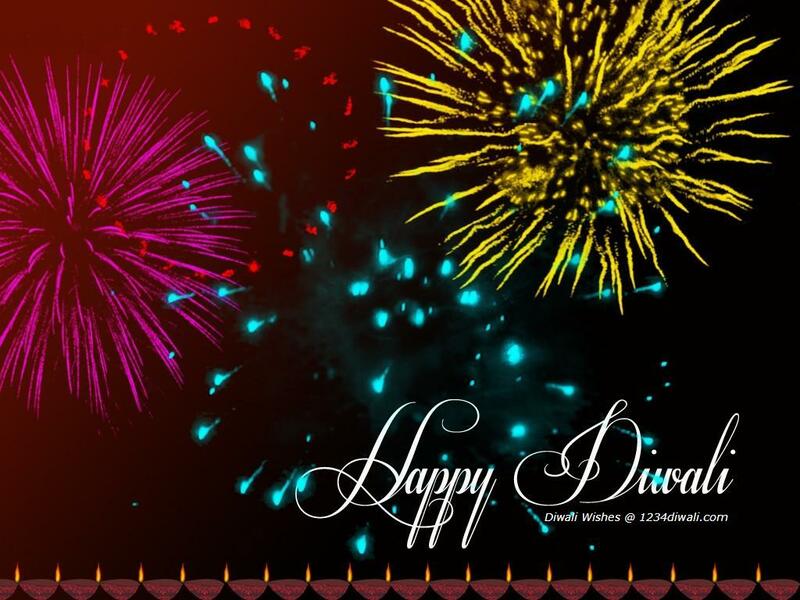 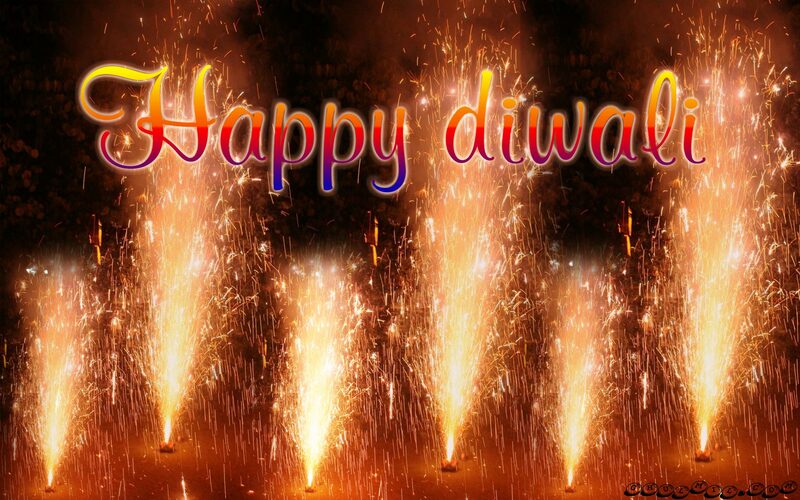 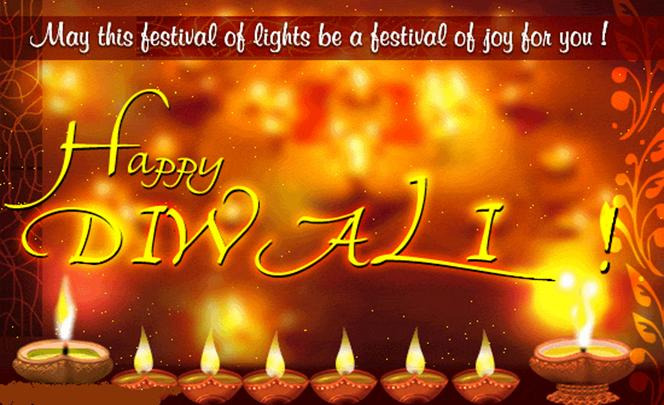 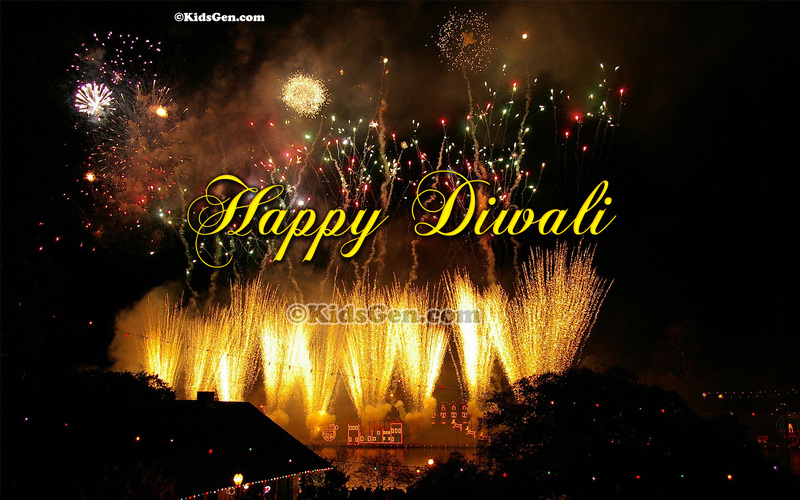 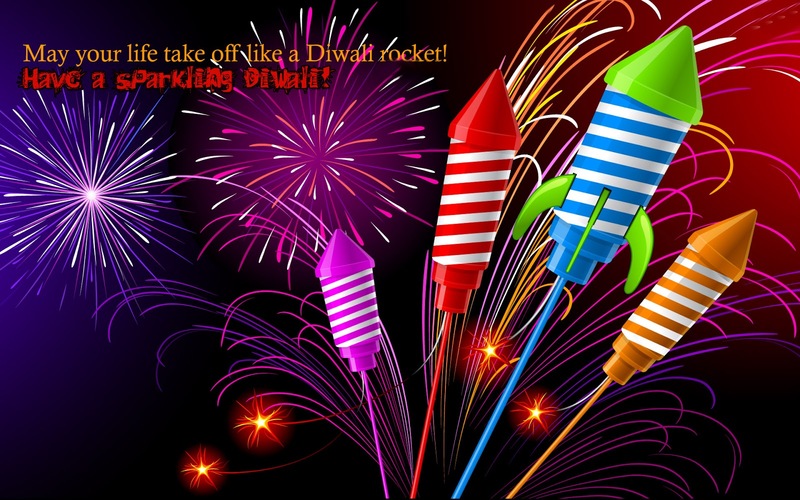 Below are some beautiful free wallpapers, we selected the best collection of Happy Diwali HD Wallpapers in different screen resolutions.